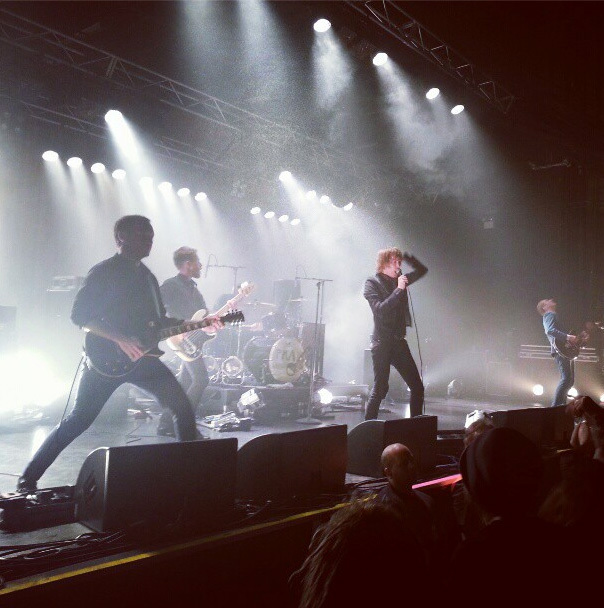 Last year I got to see Refused play. Everyone has an album or two that helped develop their thoughts and ideas, and for me, The Shape Of Punk To Come was that album. I’m not one to get too excited at concerts, usually taking the tough man arms crossed approach at the back of the room, but when Refused came on stage I let loose and got wild with the teenagers in the pit. I saw them play at both their shows and it will be something I will never forget. When I was growing up, all I wanted to do was move from the country; and now that I live in the city, all I want is a farm in the country. Thankfully my parents still live the country life so I can visit them regularly when I need some fresh air and open spaces. 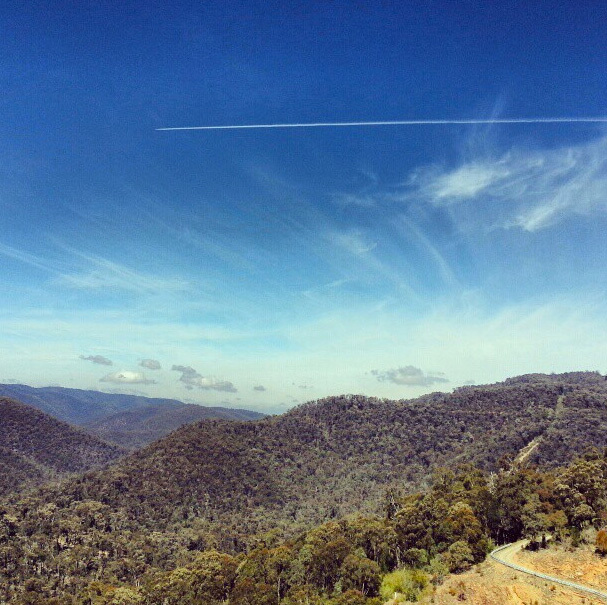 This was taken at Thomson Dam while I worked out how I was going to start a motorcycle with a flat battery so I could get back to my parents for a delicious bowl of vegetable soup. A few of us went to Canberra earlier in the year. I’m not sure if anyone was filming for anything in particular, but you don’t really need an excuse to go to Canberra. 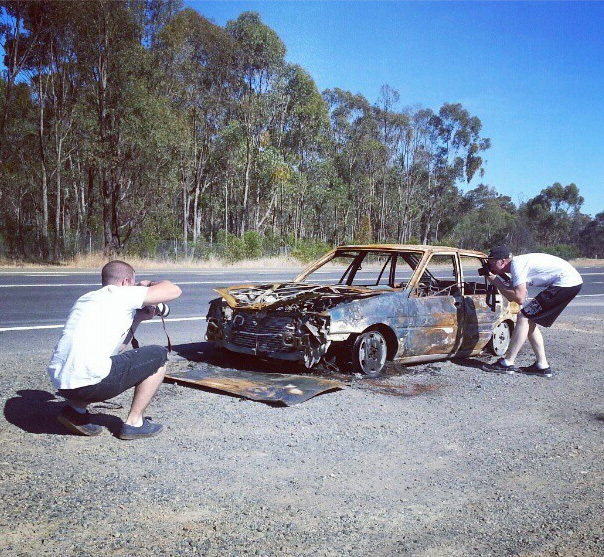 This was right before we got on the Hume, where we had a driver change and DJ and Coops got photos for the next Stanceworks feature. 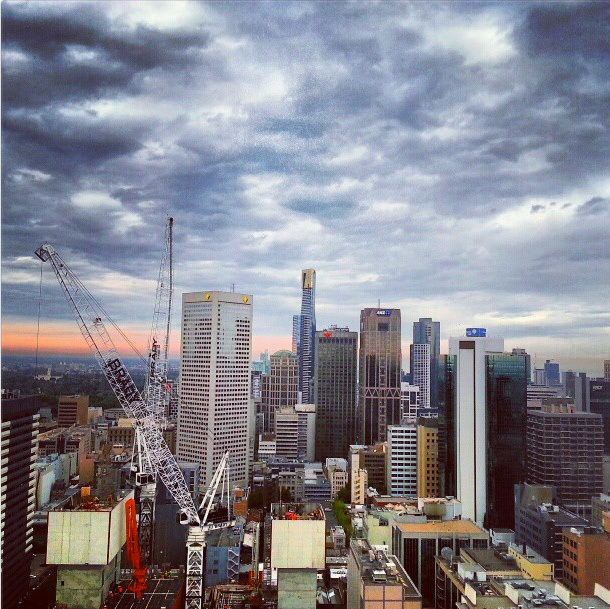 I work in a building on the 32nd floor, which provides me with great views like this. They are building apartment buildings on all sides at the moment, so I expect it to change a little bit over the next year or two. The apartment building being built at the bottom of this photo already almost blocks the Commonwealth Bank building and it looks nowhere near finished yet. My girlfriend and I finally moved in together last year, which was a pretty exciting time. We don’t hate each other yet, so that must be a good sign of things to come. 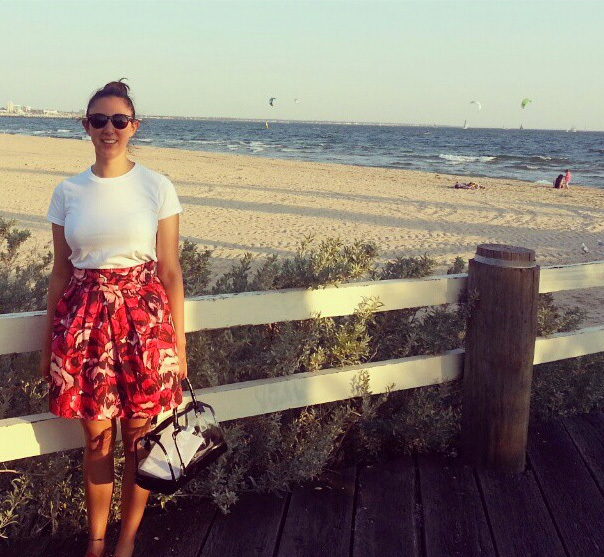 This was the day before valentines day down at Port Melbourne, society doesn’t tell me which day I need to be romantic! This entry was posted in Instagram and tagged instagram, rhys yeomans. Bookmark the permalink.